 Congratulations on your admission to Guilford College! Please complete the following items by the listed deadlines. We look forward to seeing you on campus. 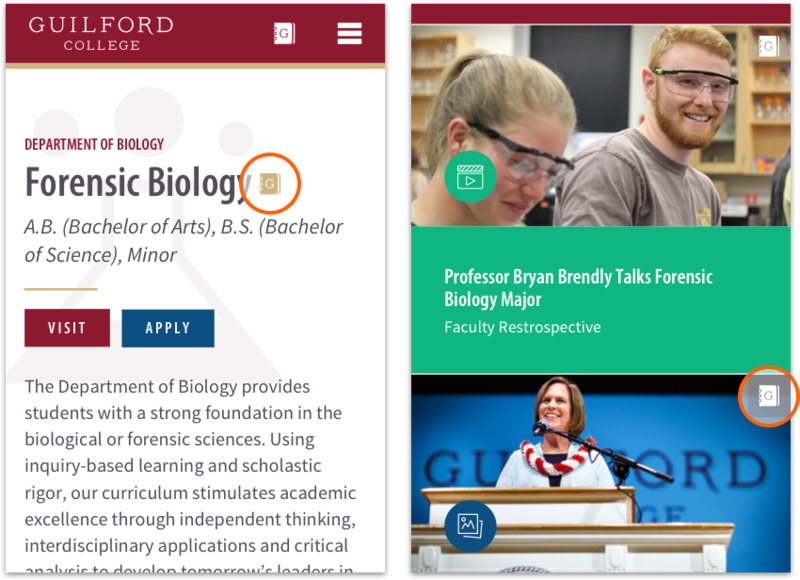 Pay online through your Guilford status page. Once logged in, please accept your offer of admission. Once you submit this decision, you'll be prompted to pay your deposit. Every student should fill out the Free Application for Federal Student Aid (FAFSA), regardless of income. 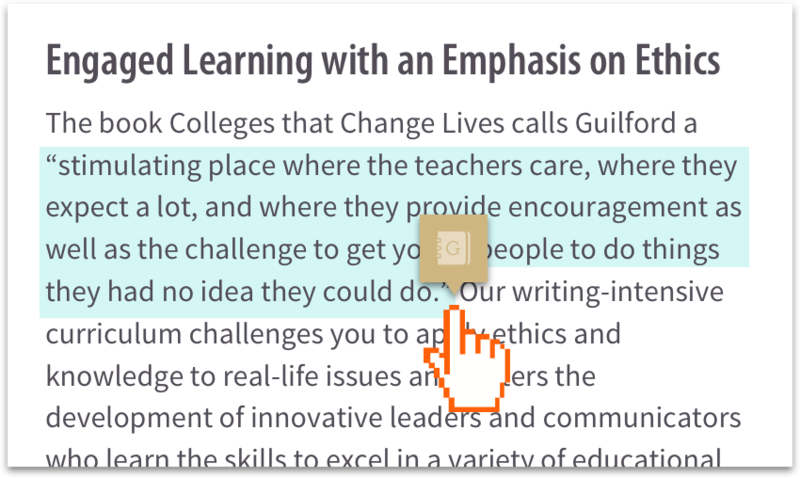 Guilford also uses it to offer grants and work-study. Guilford’s FAFSA code is 002931. Housing processes for new students open on April 14 at Spring Into Guilford! Once you have submitted your enrollment deposit and received your Guilford PIN and email address information, you may log in to MyHousing Self-Service to complete the Online Housing Application, which is due by 5 p.m. Friday, June 21, for best consideration of your preferences. Room, roommate, and meal-plan assignments will be finalized by July 15, and we'll email you once they're complete. Please see the recommended Guilford College Packing List for suggestions about what to bring with you. If you miss this timeframe — don't worry! Just be sure to submit your Online Housing Application as soon as possible, and we'll let you know what's next. This placement exam is required for students who have 3-plus years of French, German, or Spanish or for those who have experience in one of these languages as a native speaker. If you place into the German/Spanish 201/French 203 level or higher, you will fulfill the language requirement — you will not need to take a language course. Please take a photo/screenshot of your results to share with your adviser. Congratulations — your checklist is now complete! We'll see you on Sunday, Aug. 18, for check-in and the kickoff to Week of Welcome! It's going to be a great year.